From $150*: Includes parts and labour as listed below for most makes and models, Change engine oil and oil filter, Check brakes, Check and top up all fluid levels, Grease ball joints, Check and top up transmission oil level, Check diff oil level, Adjust Clutch, Check and top up battery water, Check operation of wipers, Check condition of cooling system hoses, Check tension and condition of fanbelts, Check power steering fluid level, Check operation of all lights, Check and adjust tyre pressures and overall condition (including spare) and give a full report. * 4WD, Large and European Cars might be a little more. 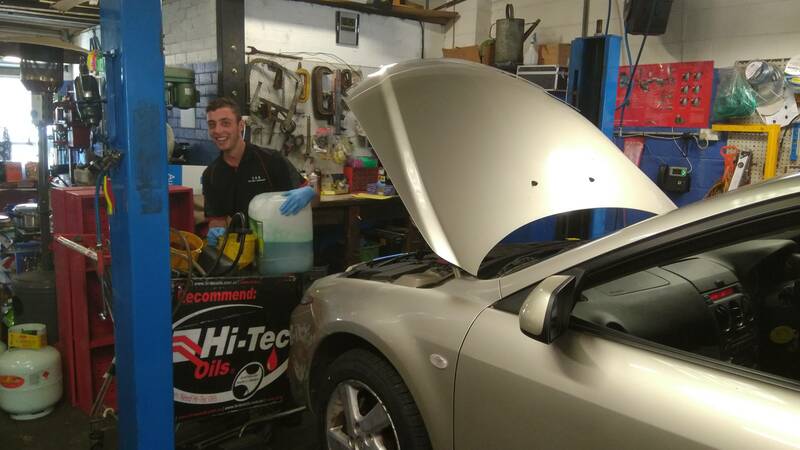 Service: Your car should have the engine oil and filter changed along with several checks and inspections every 10,000km. Regular maintenance is the best way to keep your car running properly. Along with your vehicle’s oil change, our expert technicians can take care of your fuel filters, lube, radiator, antifreeze, fuel injector cleaning and leaks. At each specified kms there are additional replacements, checks and inspections recommended. 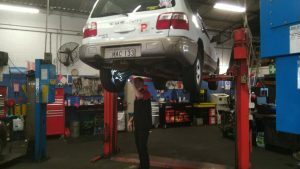 Please ask for advice if you are unsure which service your car requires. We will also give you a complete vehicle inspection for free when you come in for your oil change. Let S & B keep your car in top condition by scheduling regular services. 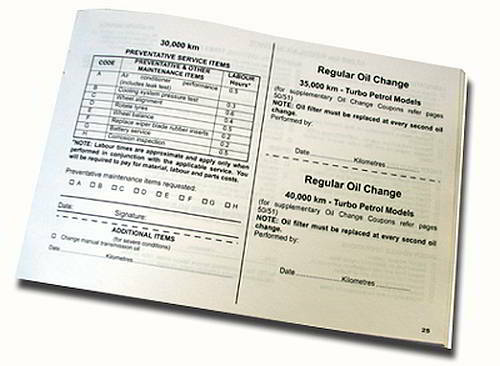 Log Book Servicing: S & B scheduled maintenance will keep your car running longer and stronger. From belts to batteries, brake jobs to wheel alignment, exhaust to air conditioning, suspension systems to filters. Regular visits to S & B will help prevent costly repairs to your car, van, light truck or SUV. 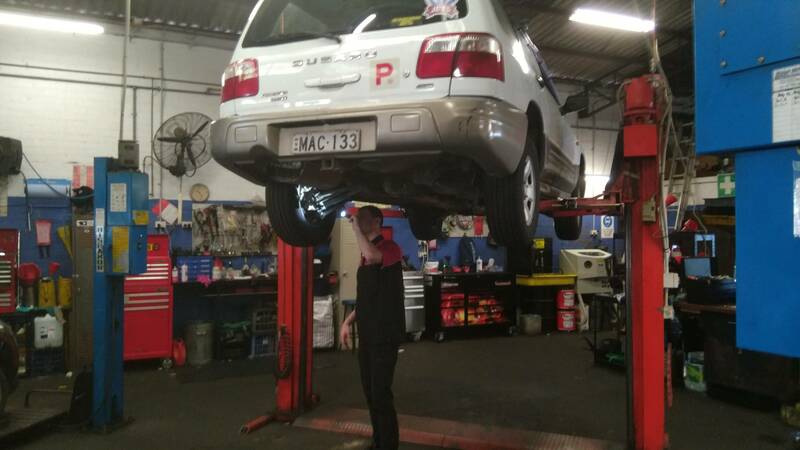 We offer pink slip inspection and esafety checks. 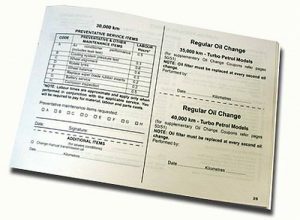 We will stamp your cars logbook when the required service is completed.